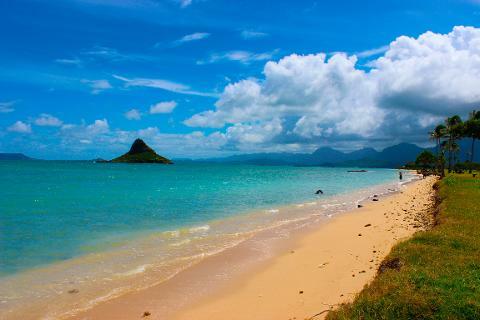 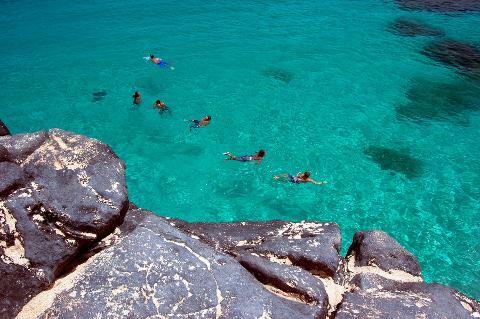 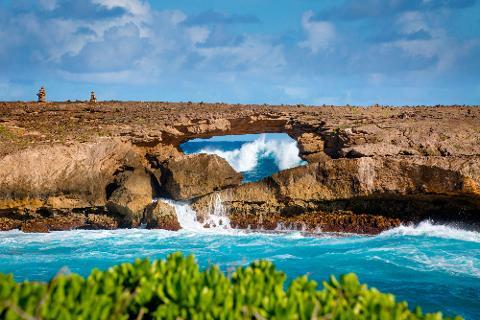 Experience the diversity of Oahu’s landscapes with the Full Day Circle Island Eco Adventure! 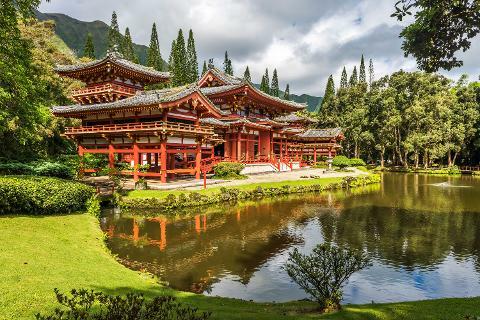 From the bustling streets of Waikiki to the quiet forests of the Koolau’s, Oahu is a unique sightseeing destination waiting to be explored. 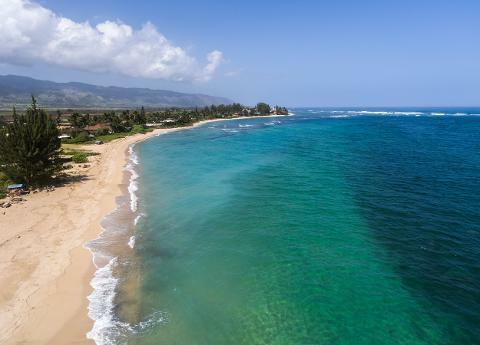 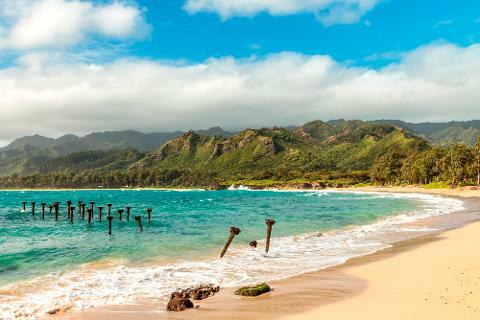 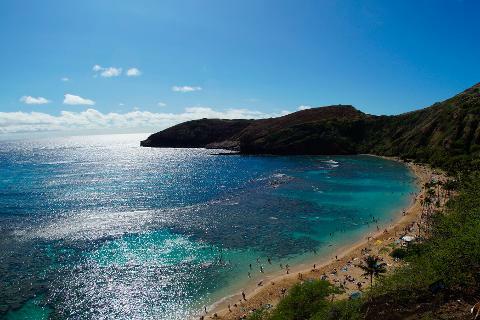 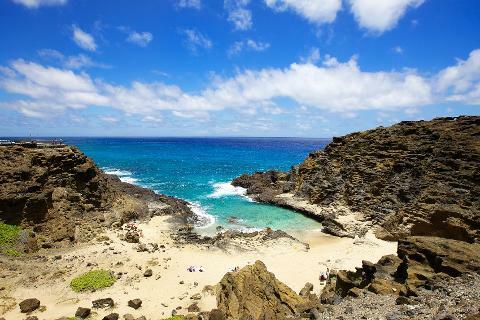 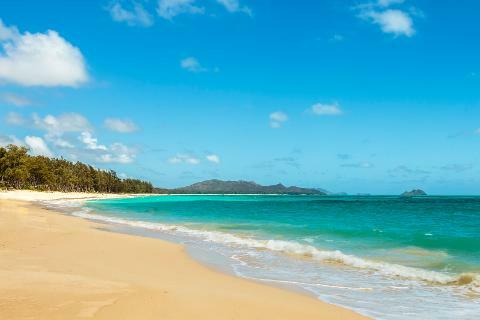 Join our tour experts as you witness famous beaches, lush valleys, ancient Hawaiian grounds, and gorgeous waterfalls. 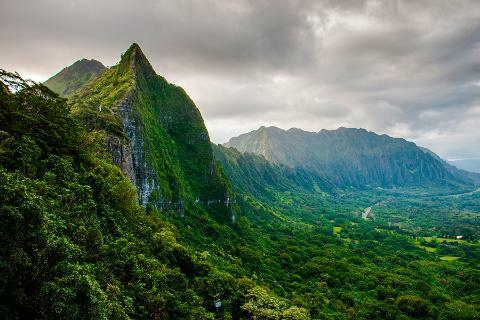 Discover Waimea Valley on the North Shore of Oahu and hike through a native tropical forest to a natural waterfall. 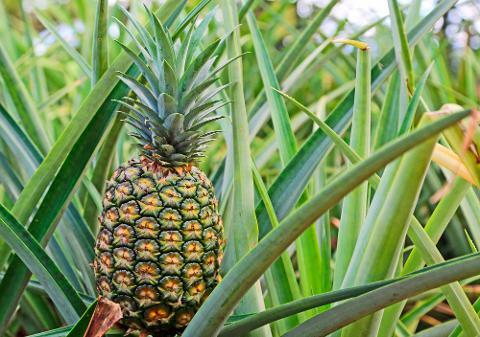 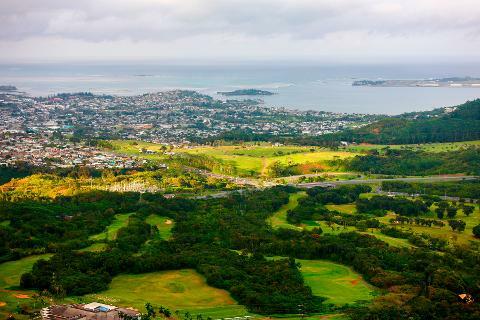 Enrich your time in Hawaii by learning about the flora and fauna of our islands. 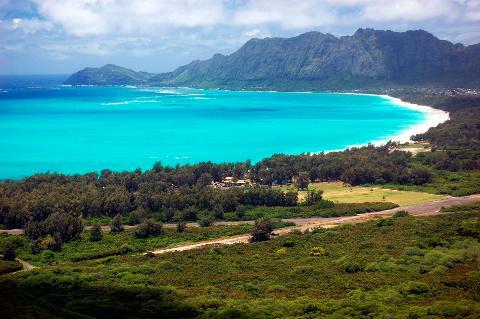 Relax and take in the majestic scenery at lookouts like La’ie Point and the Nu’uanu Pali Lookout and swim at Waimanalo white sand beach. 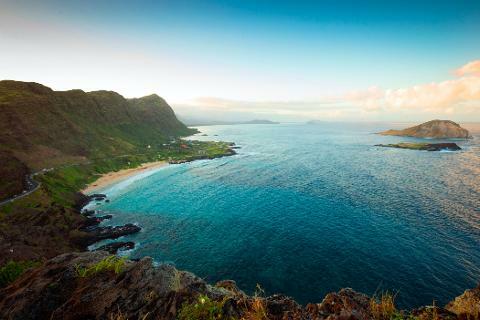 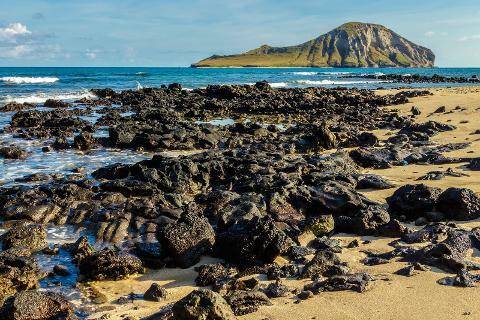 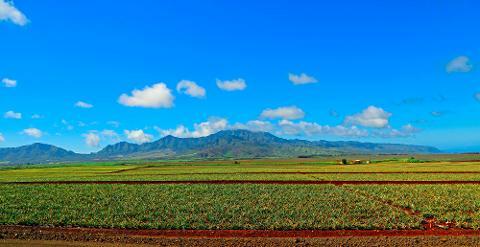 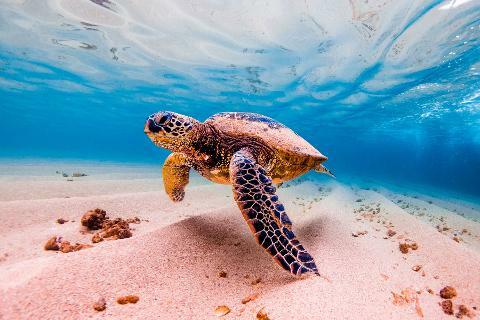 Discover a different side of Oahu and explore the ecology and natural landscapes of Hawaii with Discover Hawaii Tours. 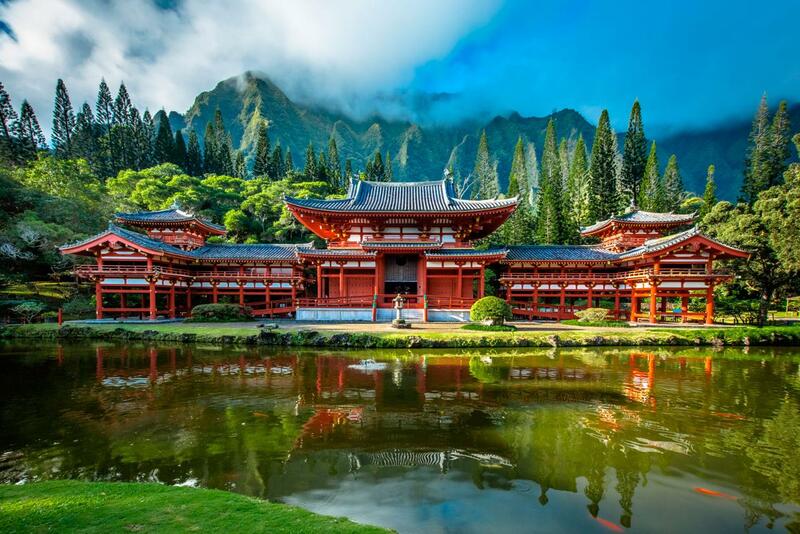 Book your sightseeing experience today!